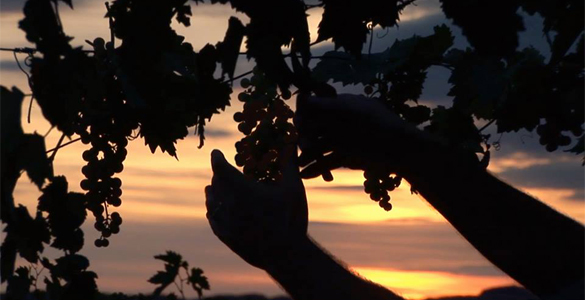 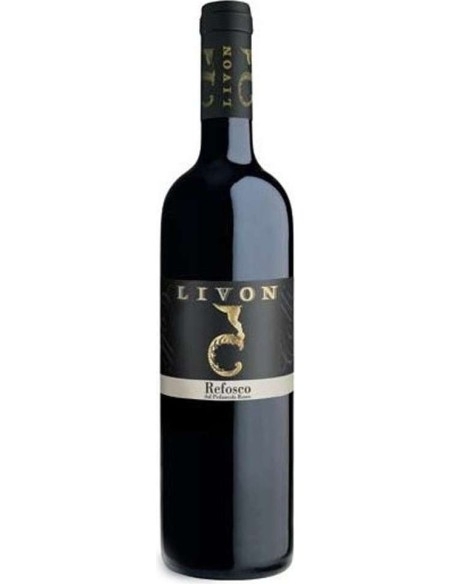 Refosco dal Penducolo is a DOC red wine produced by Livon in Friuli Venezia Giulia. 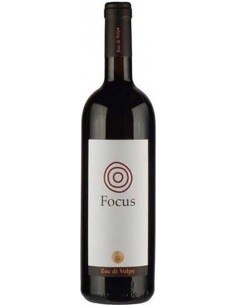 It is Sapido, slightly tannic, with a bitter body with a lingering and pleasant aftertaste. 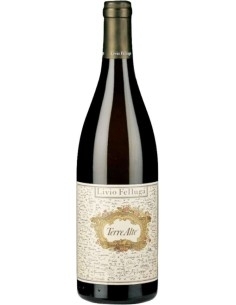 Excellent with grilled meat and game, cured meats and aged cheeses. 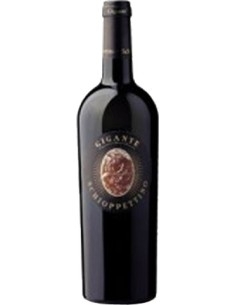 Sapid, slightly tannic, with a bitter body with a persistent and pleasant aftertaste.